Interview with Éric Trappier, Chairman and Chief Executive Officer of Dassault Aviation. How would you summarize our results in 2017? – In the military sector, we are delighted with the continued export success of the Rafale. On December 7, Qatar converted an option for 12 additional aircraft, and also signed an agreement taking an option on 36 more. Along with this contract, bolstering our aircraft’s business success, we continued discussions with a certain number of countries. – Alongside these export results, last year saw continued work on the new F3-R Rafale standard, and the launch of a preliminary development study for the F4 standard. 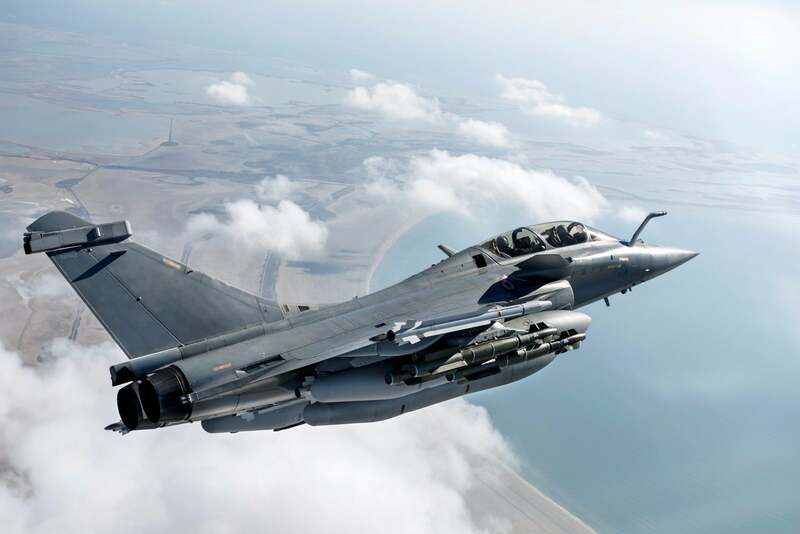 This new standard, which should be officially announced towards the end of 2018, will consolidate the Rafale program by giving the aircraft new capabilities that will enable it to remain top-flight over the next decade, both technologically and operationally. 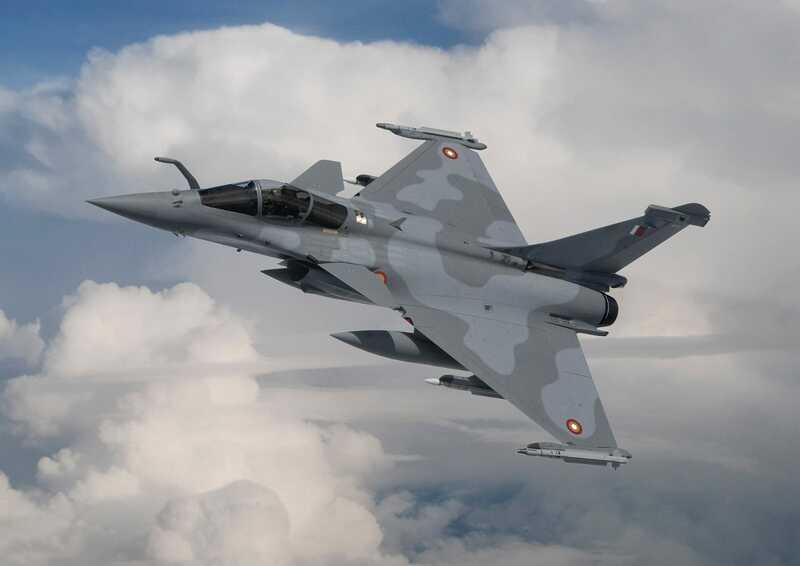 The military spending bill submitted to the French parliament provides for Rafale deliveries to the air force to resume in 2022, along with an order in 2023 for a new batch of 30 aircraft, in addition to the 180 already ordered by our country. – In the civil aviation market, in October 2017 Safran experienced new problems with the high-pressure compressor of its Silvercrest engine, and told us that they would be unable to meet the commitments made in 2016. I therefore decided to terminate the Falcon 5X program. But to meet the expectations long expressed by the market for a more capable long-range and large-cabin jet, I announced the launch of the Falcon 6X, to be powered by Pratt & Whitney PW812 engines. The 6X will have the same diameter fuselage as the 5X, giving it the most spacious and comfortable cabin in its class, and it will offer a bit more range, at 5,500 nautical miles. It will be delivered starting in 2022 and the price will be about the same as for the 5X. It’s also worth noting that this new program joins another one we set up in early 2017 to develop our next Falcon jet. We’re being very discreet about this new plane for now, but it will mark a generational leap forward in business aviation. Design work has already begun, and we are starting to test certain basic technologies and implement the necessary funding. – In business terms, we saw a recovery in the sale of pre-owned aircraft in 2017, and a slight increase in the sale of new aircraft in the last quarter. Do the projects you just mentioned also concern special-mission Falcons? Yes, any new Falcon is a potential special-mission Falcon. Their handing qualities, aerodynamic design and versatility mean that our aircraft are capable of meeting stricter than civil aviation standards. They are of course designed by the same department that is also responsible for the Mirage and Rafale fighters and the nEUROn combat drone. Over the last 50 years, Dassault Aviation has modified a number of Falcons to adapt them to medical evacuation, cargo, calibration, intelligence, maritime surveillance and other missions. These multirole aircraft represent about 10% of the global Falcon fleet. We are now producing maritime surveillance Falcons for the Japan Coast Guard, and we are gearing up to provide the French navy with a new maritime surveillance and attack Falcon. At the same time, we recently won a contract from the French government for a new generation of electronic intelligence aircraft, the Falcon CUGE (universal electronic warfare) version. This type of plane demands a high degree of integration, which is one of the core areas of expertise at Dassault Aviation, and a pivotal part of our role as industrial architect and our partnership with Thales. How do you reconcile the technological challenges facing combat aircraft with political concerns as you look to the future? We have a few simple principles. First, we serve France and its armed forces. Secondly, we can cooperate with our European neighbors on projects that are supported politically, and if they are pragmatic and anchored in proven competencies. Furthermore, we believe that Europe should favor its industries and technologies if it wants to maintain its operational independence. Thirdly, we allow our export customers to independently use the best equipment, based on agreements and authorizations by the French government. Our solid preparations for the future clearly reflect these principles. As I said earlier, in 2018 we are starting to work on the Rafale F4 standard, which should replace the F3-R standard now being completed towards 2025. We are also starting to supervise the Man-Machine Teaming plan to marshal the French artificial intelligence ecosystem in favor of our armed forces. We are continuing to test the European combat drone demonstrator, nEUROn, a program we lead as prime contractor and which heralds part of the future combat system. At the same time, we are teaming up with Airbus and Leonardo on a design study for a European MALE drone. Lastly, to meet the expectations expressed by the French and German leaders during a summit meeting on July 13, 2017, we are working with Airbus Defence & Space Germany on analyses underpinning a road map for combat aviation towards 2040. Given our proven expertise, plus the skills built up since the end of the Second World War and the success of the Mirage, Rafale and nEUROn, we are a legitimate choice to lead this strategic alliance for France and for Europe. During 2018 we will be preparing and launching major civil and military programs for the future. All of these projects, whether for aerospace or defense, are irrigated by the performance imperative. By this I mean the performance that guarantees the safety and comfort of our business jets; that ensures the superiority and reliability of our combat aircraft; and that drives the economic competitiveness of our industrial facilities, further reinforced by the transformation plan launched in 2016. 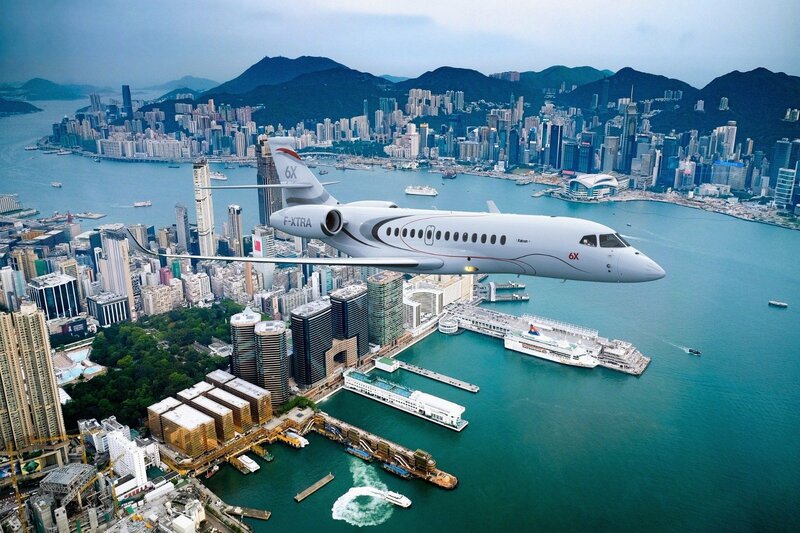 In short, the performance that allows Dassault Aviation to shape the future, based on our unrivaled experience as industrial architect and integrator of even the most complex systems.